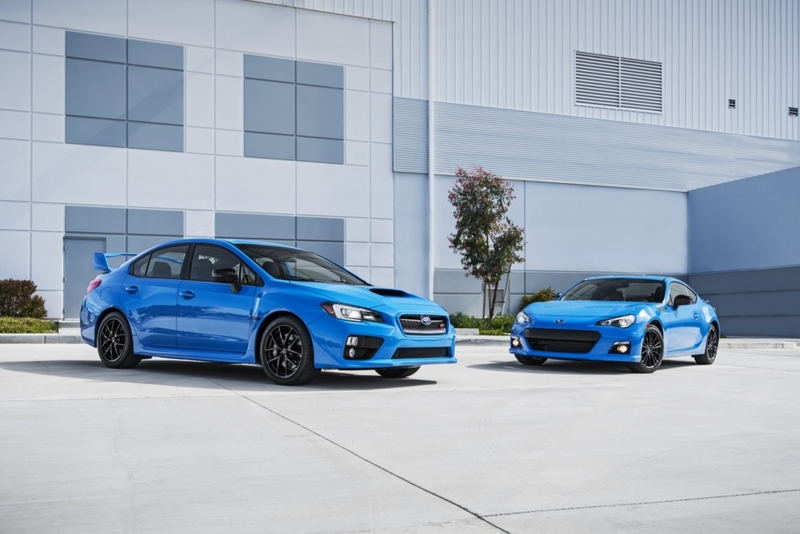 Subaru of America, Inc. has announced the 2016 Series.HyperBlue limited edition available exclusively on BRZ and WRX STI models. 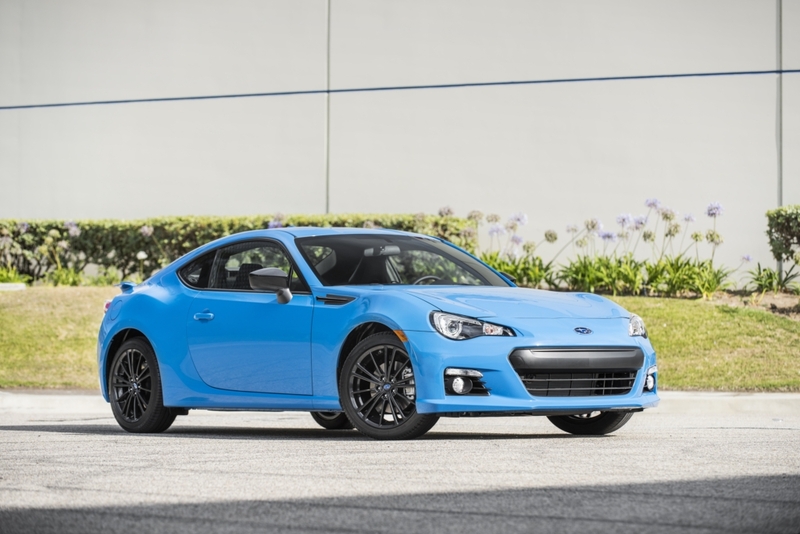 As a follow up to the 2015 Series.Blue BRZ, the 2016 Series.HyperBlue cars feature exterior paint in Subaru’s exclusive Hyper Blue with matching interior trim. 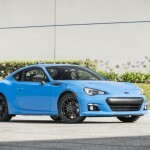 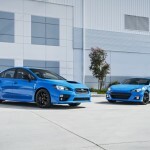 Production will be limited to 700 WRX STI and 500 BRZ cars for the United States. 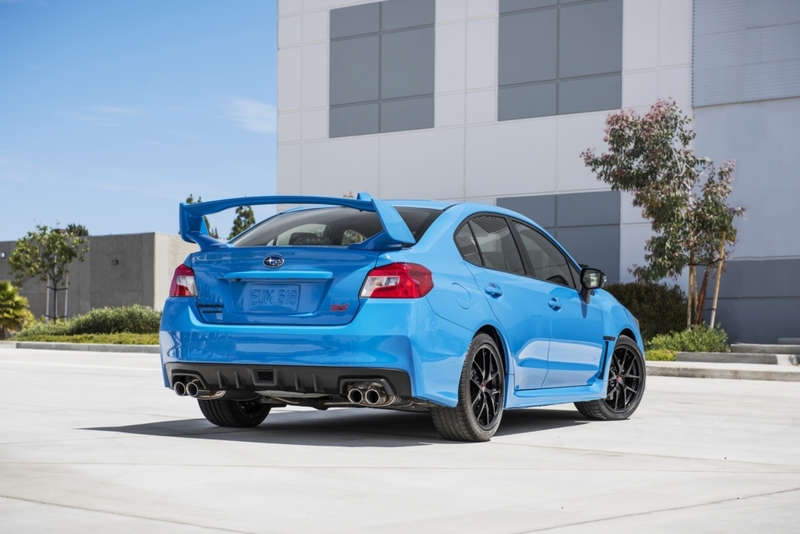 Vehicles will go on sale this Fall. 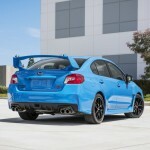 2011 Ford Mustang 5.0 GT for this years SEMA show.